Since the 1940's, CBD from herbs has been used, in various forms, for its touted medicinal benefits. Today, after scientists and doctors have confirmed this with extensive tests, the compound is being used in a range of beneficial products. CBD or Cannabidiol is a compound that is naturally present in the Hemp plant. It is one of more than a hundred "phytocannabinoids" unique to the Hemp plant and is responsible for the plant’s therapeutic properties. It is a safe and non-addictive compound with the potential to treat a range of conditions. 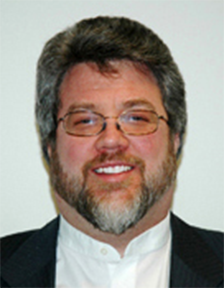 Gut disorders like Crohn’s, colitis, etc. It is also believed to improve sleep and blood glucose control and has been shown to have neuroprotective effects. Of all the various cannabinoids present in plants, tetrahydrocannabinol (THC) and CBD are two key cousins that are way different from each other even though they activate the same receptors in our endocannabinoid system (ECS) – though with different effects on the brain. THC is psychoactive and makes you feel “stoned” unlike CBD which is non-psychoactive and is helpful in the treatment of a variety of conditions without disconcerting feelings of dysphoria and lethargy. Industrial hemp is known to have high levels of CBD with almost no THC and is thus, considered as the best source for CBD. What are the Different CBD Product Categories? 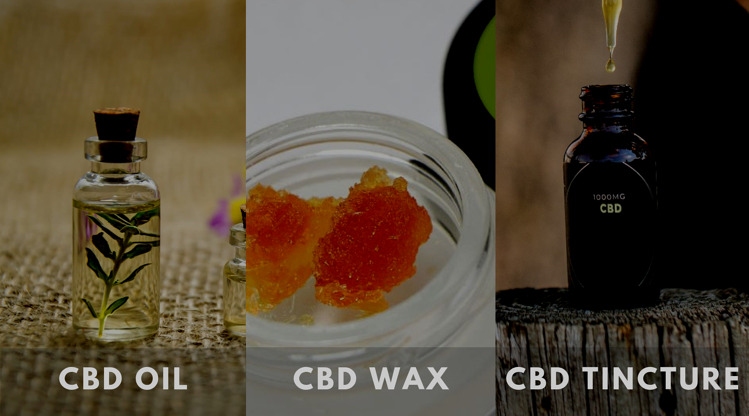 The available CBD products in the market are mainly categorized into three types – oils, wax and isolates. Preparation of CBD oil involves extracting CBD from hemp plant and diluting it with a carrier oil like hemp seed or coconut oil. It is used in tinctures, capsules and other edibles. Additionally, it is also used in lotions and balms for topically soothing sore muscles and rashes. Also referred to as CBD resin, shatter, budder, crumble or live, this solidified and crystallized CBD form is highly concentrated and is used for ingestion via dabbing. Though it is known to offer instant relief from pain and other symptoms, one should use it with caution because of its higher concentration. This is the purest and natural form of CBD and is free from traces of THC and other contaminants. Not only can it be used in almost all the products manufactured from CBD oil but it can also be dissolved in carrier oils. CBD tincture is a liquid extract of hemp combined with vegetable glycerin, oil or alcohol and is consumed sublingually. Preferred over oil (it’s sweet flavored), it masks the prominent flavor of CBD. This tincture contains less potent levels of CBD, making it less expensive. 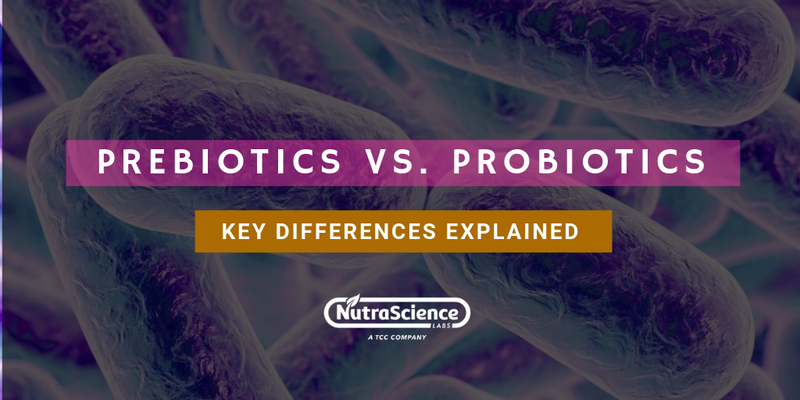 Opinions and preferences differ in the supplement universe about the most effective type of CBD – namely isolate or full spectrum. 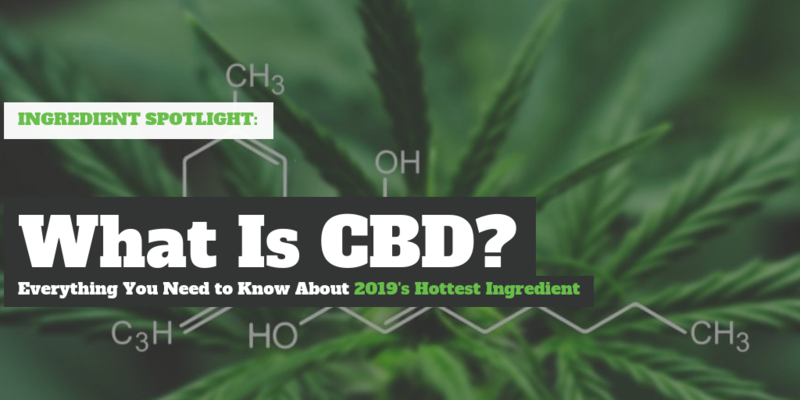 While CBD isolate contains the purest form of CBD, full spectrum CBD extract contains many other cannabinoids and terpenes other than CBD which are said to have synergistic benefits. Full spectrum CBD contains most or all of the cannabinoids found in industrial hemp. It also has terpenes and a variety of vitamins, fatty acids, minerals, chlorophyll, protein, fiber and flavonoids. How Is Full Spectrum CBD Used? Each cannabinoid in full spectrum CBD has specific properties and health benefits. These cannabinoids combine synergistically to offer additional benefits, as a result of the entourage effect - especially beneficial in anxiety disorders, gastrointestinal disorders and neurological disorders. It can be helpful in the treatment of a broad range of issues like gastric problems, headaches, nail and skin conditions and many more. Studies have revealed that full spectrum CBD not only provides higher levels of relief but also continues to do so as the dose is increased unlike that of CBD isolate. You may not need all the capabilities of the full spectrum. You are legally not allowed to use THC which can be present in full spectrum, though in a small amount. You want to avoid THC altogether – probably because you are concerned about the drug test or want to avoid using THC due to its psychoactive properties. You want to avoid probable negative reactions of other cannabinoids. Isolated CBD is known not to cause any adverse reactions. You may want to avoid the unpleasant taste of full spectrum CBD and prefer isolated CBD which lacks flavor. What Type of CBD Should Be Used When Creating Your Own Line of Supplements? Legality of THC – A full spectrum CBD contains THC only in traces while a CBD isolate doesn’t. According to the Farm Bill 2018, industrial hemp can’t contain more than trace amounts of THC with an upper limit of 0.3% and any product surpassing this limit is deemed illegal in the US. 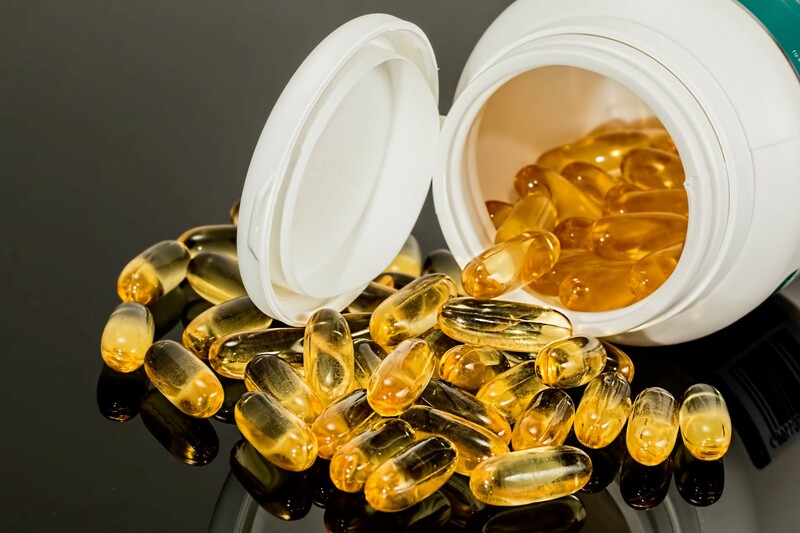 Type of supplement, its purpose and use –Full spectrum CBD is the preferred option because of its entourage effect, benefits over a broad range of medical conditions and relatively lower cost, over CBD isolate. Only when you aspire for the capabilities specifically offered by the CBD isolate or want to take advantage of the lack of flavor, especially while cooking, would you choose a CBD isolate. CBD products can be marketed in different forms - tinctures, oils, gels, creams, sublingual sprays, capsules and transdermal vapors or patches. Dosage, concentration and benefits can differ by products and depend on the extraction and manufacturing process and the type of CBD. The ways of consumption dictate bioavailability. When ingested, the CBD has to go through the digestive system and circulate through the liver, and that may take a while, but the effectiveness lasts more than with sublingual application, inhalation or direct absorption through the mucous membranes into the bloodstream which offers an immediate effect. Legalization of industrial hemp has opened vast opportunities for CBD and its associated products that have shown significant promise in helping handle umpteen number of health issues, syndromes. If exploited wisely, the business opportunity can be the next biggest trend in the currently booming nutraceutical market. 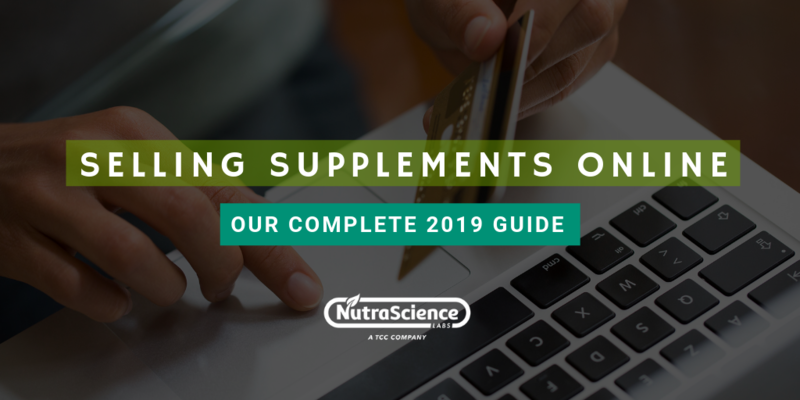 With over 50 years of experience, NutraScience Labs doesn’t cut corners when it comes to custom contract manufacturing phytocannabinoid supplements. We assure you that the finished product you receive from us will be of the highest quality and will be packaged and labeled according to industry best practices. 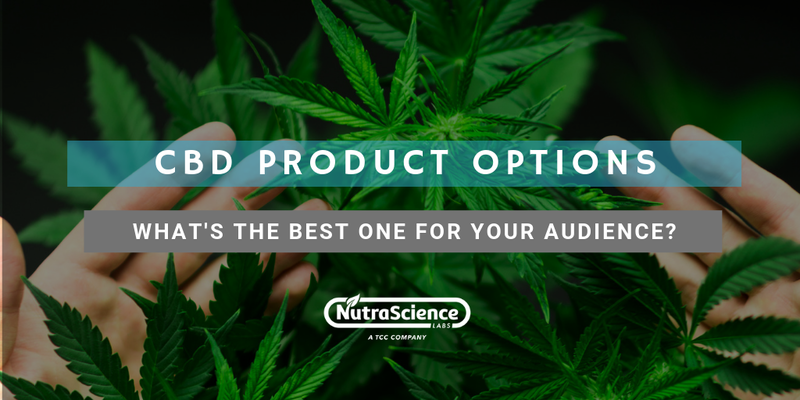 For more information on how NutraScience Labs can help you bring a high-quality, full spectrum phytocannabinoid product to market, call (855) 492-7388 to speak with one of our knowledgeable representatives or send us your request to receive a free nutraceutical manufacturing quote within 48 business hours.